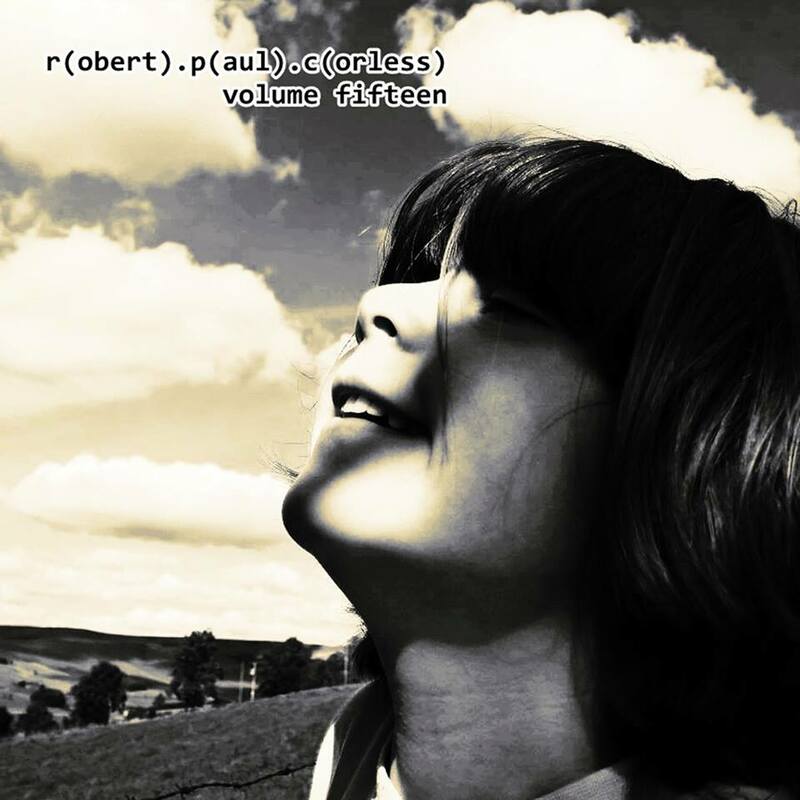 Robert Paul Corless has released new album, single (with exclusive B side) and compilation (of most popular tracks) on Eromeda Records. 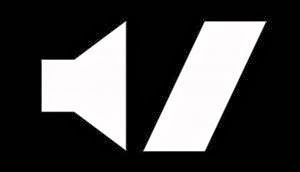 He's going to release a single of brand new tracks on December 19th, the double A side "Cordoba / Marrakech". Here are the detailed new releases, available on BandCamp as MP3 and FLAC, iTunes as M4A and 7digital as MP3, M4A and FLAC. Below you can also hear the streaming single Elizabeth's First Breath, dedicated, as the whole new album, to Corless' daughter.